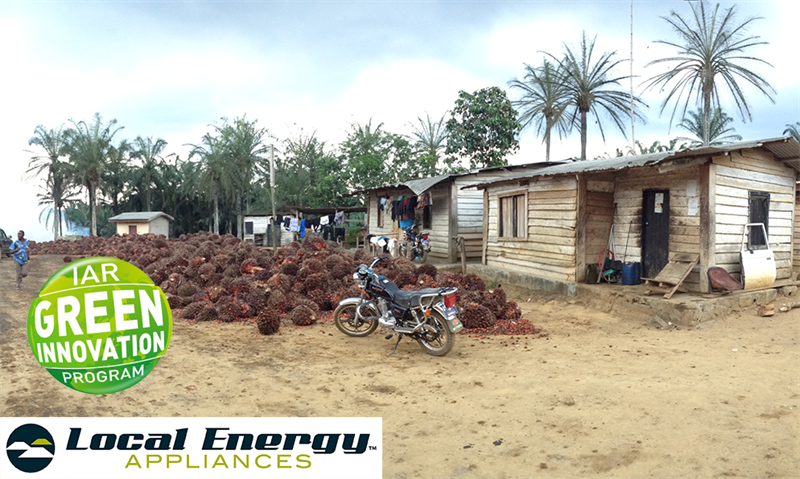 ARM TechCon, Santa Clara, United States / Uppsala, Sweden—October 1, 2014—IAR Systems® announces that Local Energy Appliances, a startup company specializing on smart systems and solutions for electrical grids in developing countries, joins the sponsor program IAR Green Innovation Program. IAR Green Innovation Program supports innovative development projects in eco-friendly technology. Within this program, IAR Systems provides Local Energy Appliances with free licenses of IAR Embedded Workbench® for ARM®. Local Energy Appliances (LEA) is based in Augsburg in Germany and their projects include technology for developing countries worldwide that helps to increase reliability, availability and safety of energy supply at a much lower cost than conventional concepts. Development of infrastructure is essential for the economic and social progress of rural and urban areas in Africa, Asia and Latin America. LEA’s smart energy systems include an extremely flexible metering and billing system designed to work in the most challenging environments and without pre-existing communication infrastructure. Combined with LEA’s mini-grid and zoning control systems it enables distributed, reliable and economical control of electricity generation and distribution. The first pilot projects are being prepared in Kenya and Cameroon. IAR Green Innovation Program awards selected companies with up to $25,000 worth of IAR Embedded Workbench or IAR visualSTATE® licenses for the duration of the project. To be selected as a member of IAR Green Innovation Program, the applying organization should be in the areas of environmental monitoring, renewable and clean energy systems, systems that optimize energy efficiency, recycling, climate-related disaster recovery, and green quality of life improvements for people in developing and third-world countries. The organization could be a research center, a university program, or a startup company with 10 or fewer employees. More information is available at www.iar.com/green.